Sign-Up to WIN a FREE Fishing Charter - Winners Chosen every month! 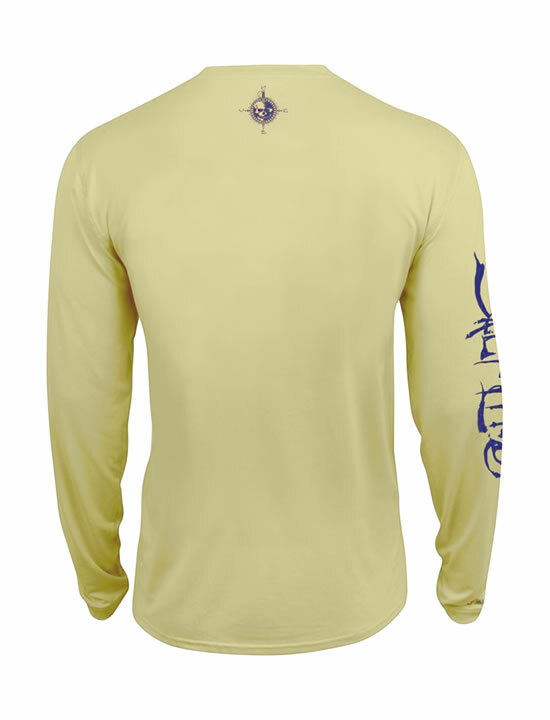 The Captain SLX UVapor performance long sleeve fishing shirt from Salt Life delivers exceptional sun protection and comfort along with everything you’ve come to expect from the established Salt Life brand. 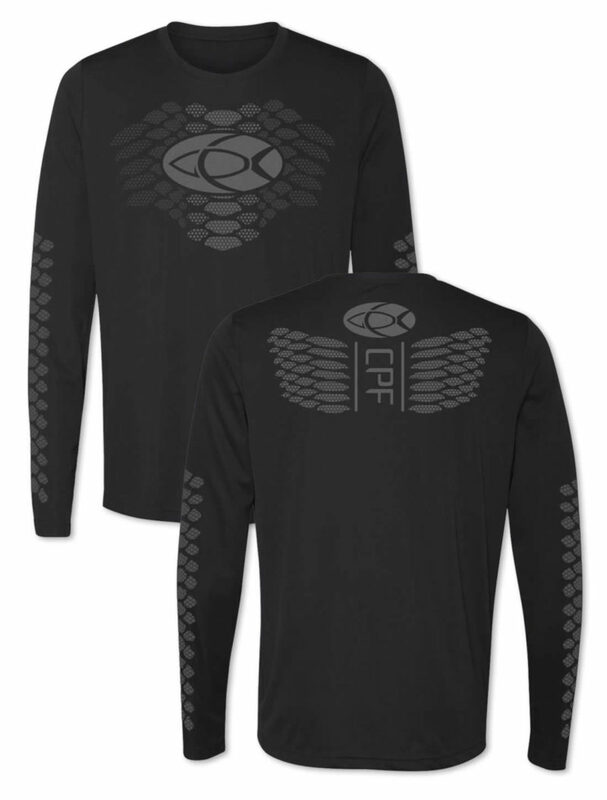 The neck of this fishing shirt features the Salt Life skull encapsulated in a navigational compass while the Slat Life logo is emblazoned on the right sleeve. The front of the shirt features a pocket on the left chest with the a marlin and the Salt Life name printed above it. These performance fishing shirts are made from an 88% polyester combined with 12% spandex and are treated for a UPF 30 level of sun protection. The SLX UVapor fabric provides built in cooling technology in an ultra soft and flexible weave. 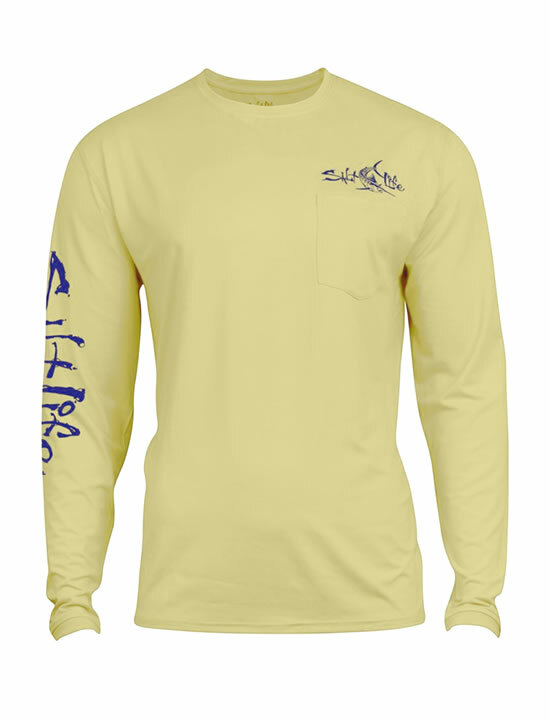 Experience the comfort of Salt Life SLX fabric with the Captain performance long sleeve fishing shirt. 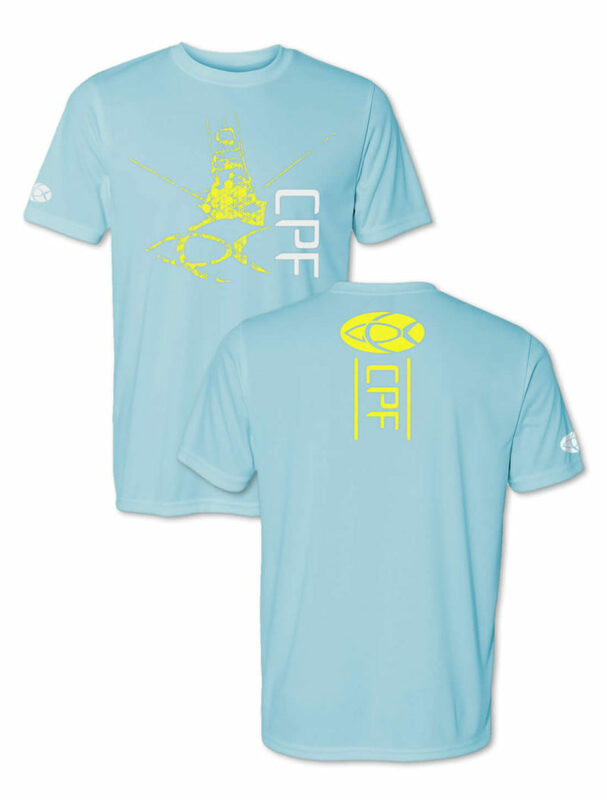 CPF is the new Performance Fishing Apparel – we’re performance, style, and pure grit. You want to tackle that deep blue sea? We have the gear you need. Look no further to find the top brands in high-end fishing apparel – CPF features the best products from the brands you love – Huk, Salt Life, Hook & Tackle, AVID, CPF, and more.